As thin hair lack in volume and thickness, so it is challenging to give a voluminous look to fine hair. 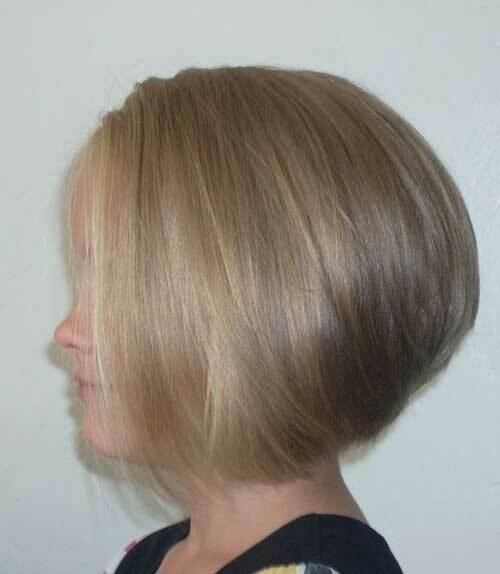 Bob hairstyles are a perfect haircut, exclusively for fine hair as adding choppy layers will make hair appear thicker. 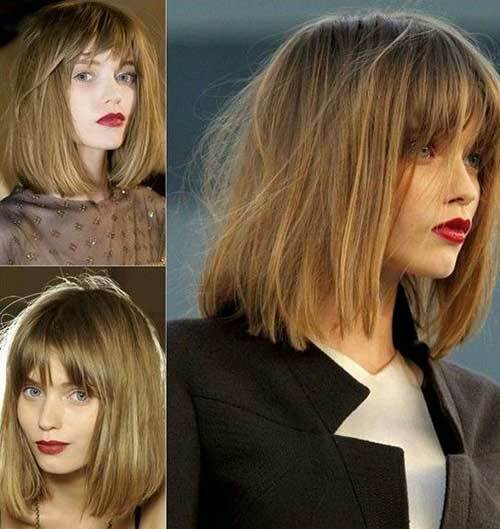 Bob hairstyles are having a bit of a moment and it’s easy to see why! 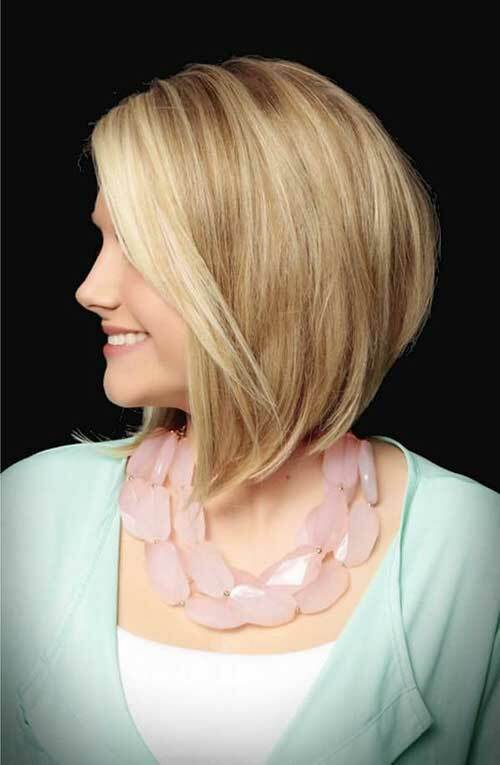 Not only is it a really fashionable cut that’s easy to style at home, but it’s also perfect for all ages! 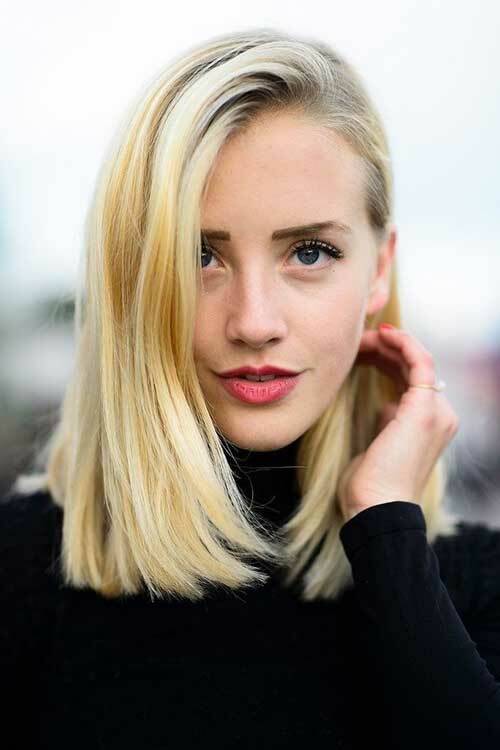 You can keep the ends of your hair blunt too for a thicker appearance, or lightly tong for instant movement which immediately gives the illusion of more volume. In this article, we have presented you 10 Bob Hairstyles for Fine Hair. 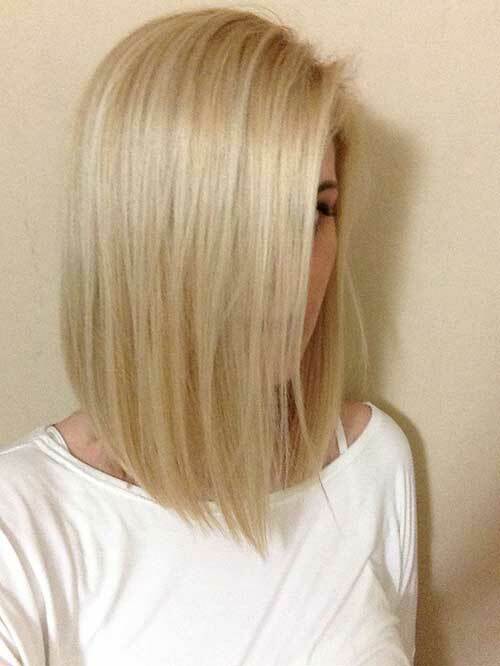 Check out these gorgeous short hair cuts and get inspired!